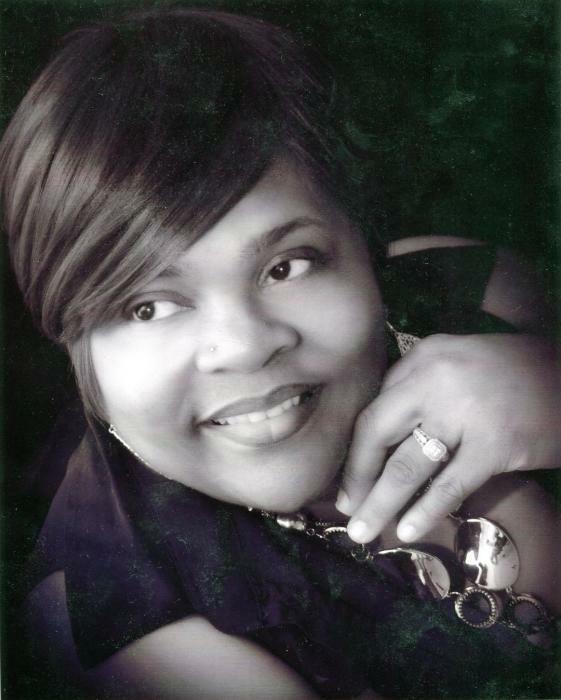 Obituary for Claudette Miles Pennington | Wright Funeral & Cremation Services, Inc.
Claudette Miles Pennington, of Coatesville, PA, went home to be with the Lord on Monday, March 25, 2019, at Chester County Hospital in West Chester, PA. Claudette was 56. Born and raised in Coatesville, she was the daughter of the late Arlester and Claudia Blakeney Miles. She was the wife of Kevin J. Pennington with whom she shared 28 years of marriage. Claudette attended the Coatesville Area Public Schools graduating from CASH in 1981. She was employed as a cafeteria aid worker at the Coatesville School District. She had a heart for children and enjoyed tutoring them at the school. Most of all she loved to do hair. She was a gifted hairdresser who served clients in her home, and was a devoted care giver to her siblings. 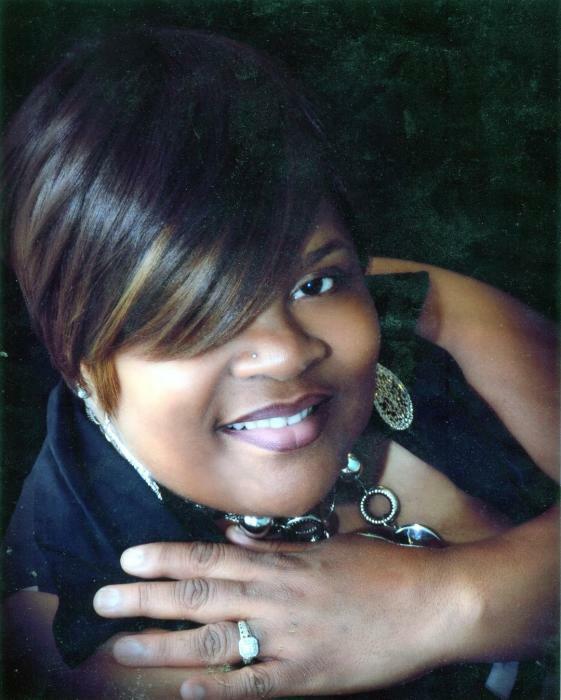 Claudette was a member of Bells Chapel True Holiness Church of God where she served as the Children's Choir director. She was an excellent cook who often served meals at her church. She faithfully served until her health failed. Claudette was called home to be with the Lord on Monday, March 25, 2019. In addition to her parents, she was preceded in death by a brother, Roger Myers. Claudette is survived by her husband Kevin J. Pennington of Coatesville; her children, Roland Miles (Michelle) and Kevin Miles both of Coatesville, Alim James of King of Prussia; siblings, Donnie, Jim, Arlester Jr., Fred, Vincent (Bridgette), Gloria, Kevin (Melissa), Eric, Willie (Latasha), Linda Miles-Eubanks (Che) and Donnie Clark. She is also survived by aunts: Shirley Adams, Peggie Baker, Terry Blakeney and Letha Evans; uncles, Charles, Tommie Lee, Ray, Leonard, and Sam Blakeney; 10 grandchildren, 4 great-grandchildren, and a host of nieces, nephews, cousins, and many friends. Homegoing Services will be held 11 AM, Wednesday, April 3, 2019 at the Second Baptist Worship Center, 857 Lumber Street, Coatesville, Pennsylvania 19320. A viewing will be held from 9 AM until the service time. Interment will be held at Church of Christ Cemetery, East Fallowfield, PA.
Condolences can be shared on the online guest book. The theme color is pink.